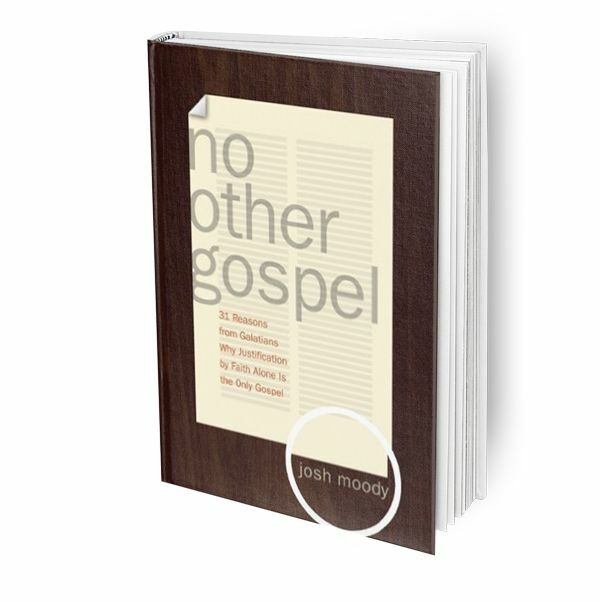 As fallen human beings we are quick to deviate from the true gospel, for, as Pastor Josh Moody writes, “we tend toward human gospels.” Believers must constantly battle to maintain the purity and simplicity of the gospel. Paul was acutely aware of this as he wrote his letter to the Galatians. He was writing to an established church―experienced believers who had started to slip in their gospel witness. Moody finds in Galatians particular relevance and parallels to many churches today. Stemming from a series of sermons delivered to his church, he examines thirty-one reasons Paul gives for this gospel. Moody writes this book with a pastor’s heart, addressing important topics such as “The Gospel Not Moralism” and “The Use of Gospel Freedom.” Paul’s message is foundational to the Christian faith, and thoughtful readers will benefit from Moody’s exposition.